Dr. Sreeram Gopalkrishnan has a PhD in Mass Communications, MS in Communications, MBA from NMIMS and has attended Executive Programmes at the IndianOil Institute of Petroleum Management and Mudra Institute of Communications & Advertising(MICA). He has a UGC NET Lectureship qualification and published research papers in leading peer-reviewed and Scopus Indexed Management and Communications Research Journals. Dr Sreeram started his career in the IT Industry before getting into the media industry as a Scriptwriter and Copywriter in companies like OS Studios & RK Swamy BBDO. He joined Fortune 500 company IndianOil as a Probationary Officer and worked in senior leadership positions pan India before shifting to the Atharva Group. In 2016, he received the prestigious Best MBA Faculty award from the premier Bombay Management Association. 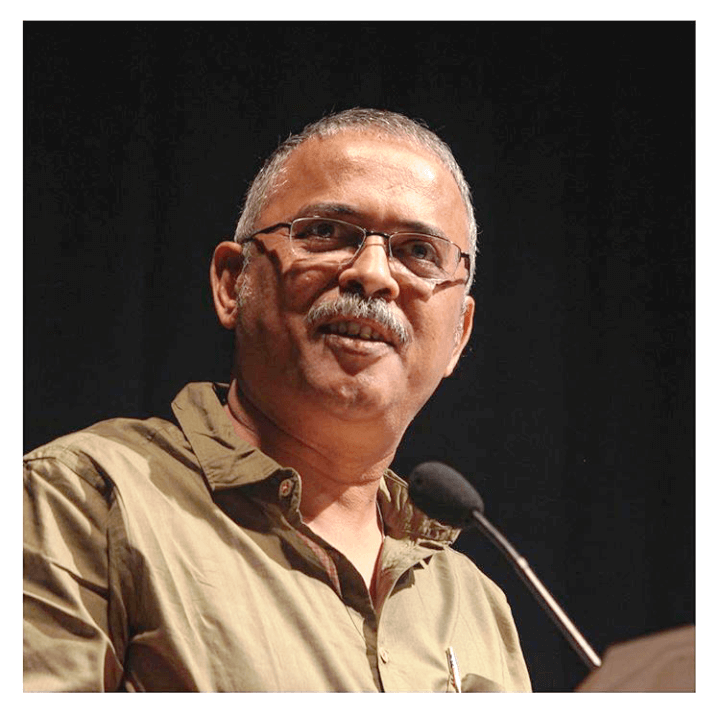 In 2017, he joined Symbiosis International University as Associate Professor and is presently the Officiating Director at Symbiosis Centre for Media and Communication and visiting faculty at the Symbiosis Institute of Business Management, Pune for Film Marketing. Dr.Sreeram research interests are in Lobbying Studies, CRM, Branding, Film Studies and Marketing Analytics and has contributed two books – Petroleum Perspectives and the Future - published by the D.Y.Patil Foundation, Pune & Cloud Computing: The Surge before the Storm by Cambridge Publishing.